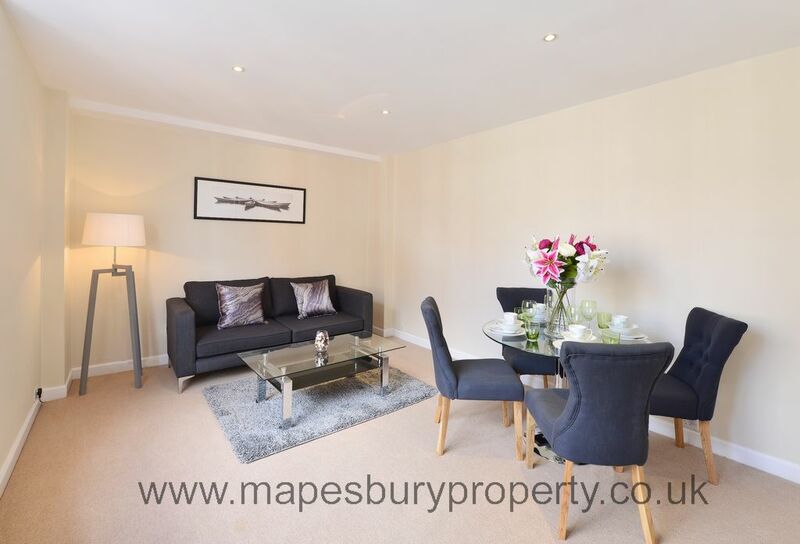 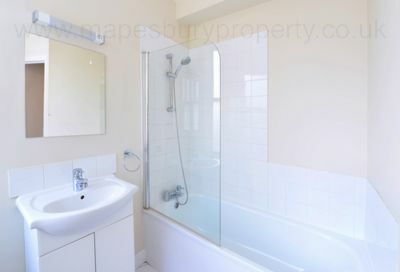 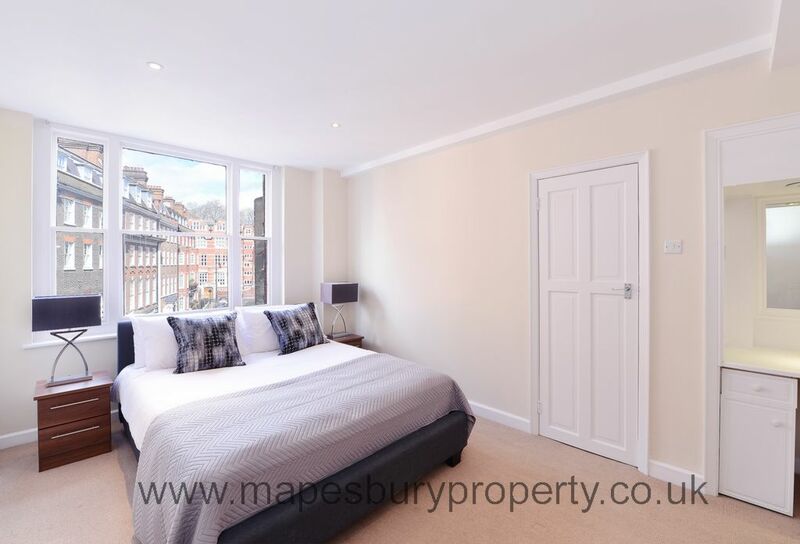 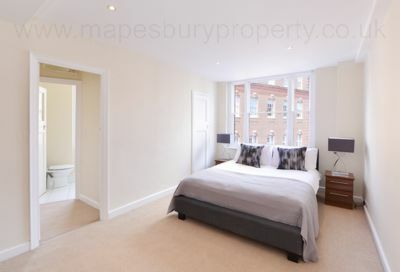 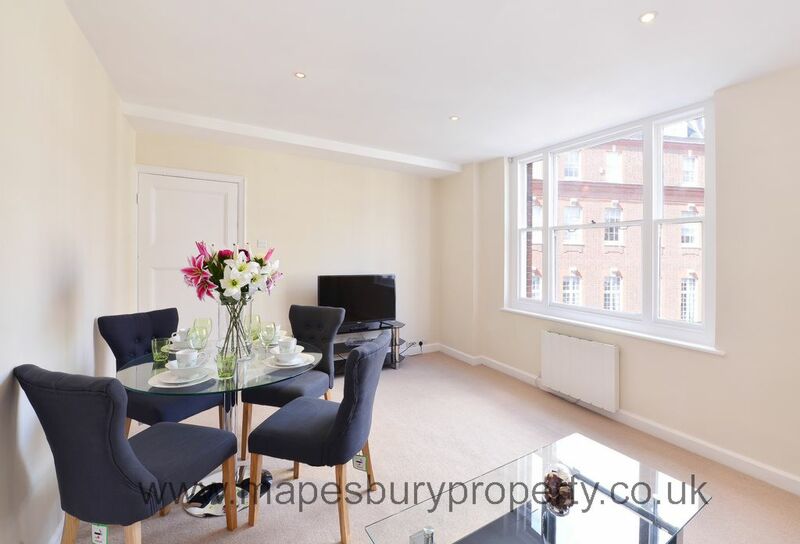 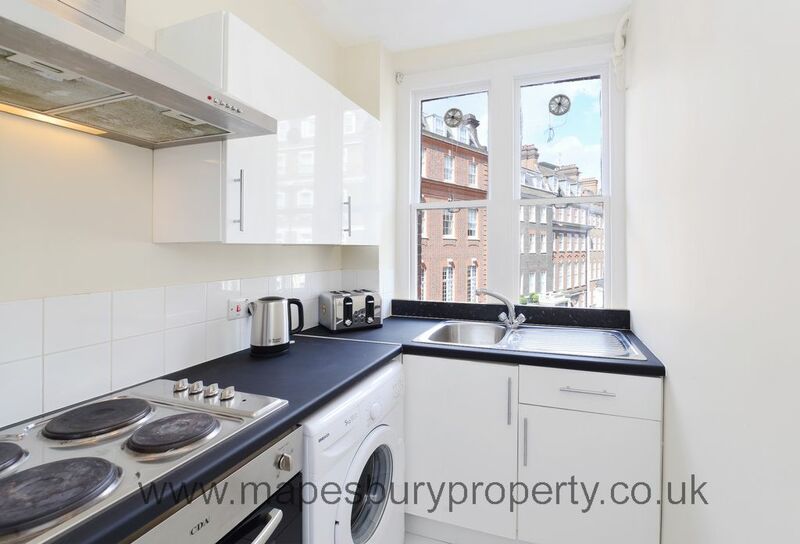 The apartment is set over 533sq ft. and offers a large double bedroom, modern fitted bathroom, spacious reception room with front facing views over Hill Street, modern fitted kitchen and ample storage space. 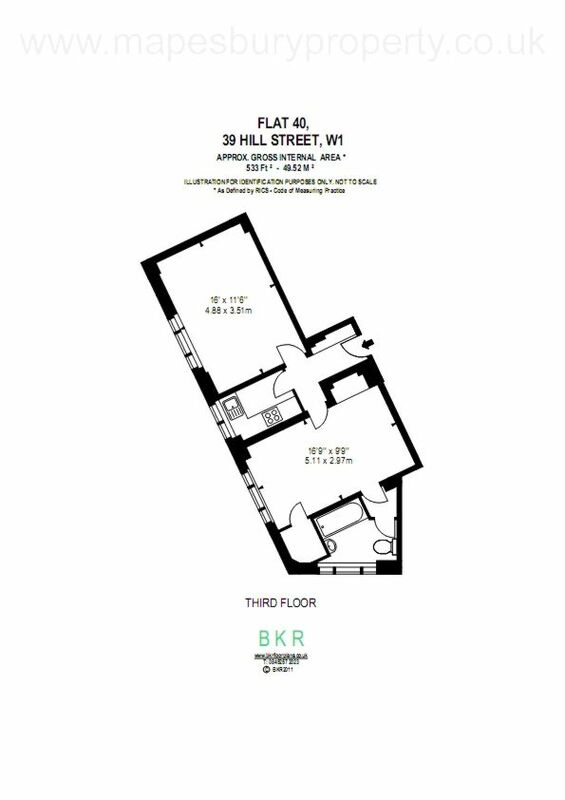 39 Hill Street, benefits from spacious living accommodation, lift service, on-site building manager, and is nestled conveniently between near Hyde Park and Green Park. 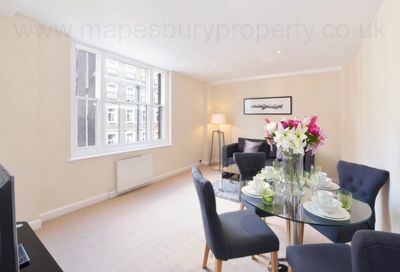 Green Park, Bond Street and Marble Arch Stations are all within a short stroll away.